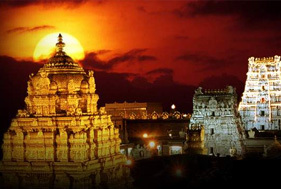 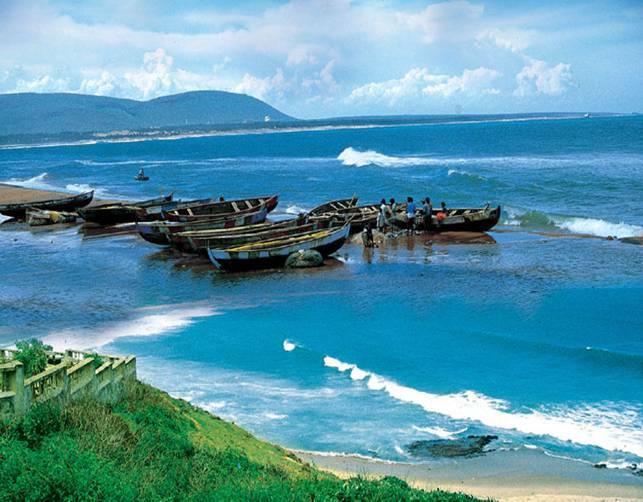 Situated at a distance of 8 kilometres from the Vizag, Rushikonda Beach is also known as the Jewel of the East Coast. 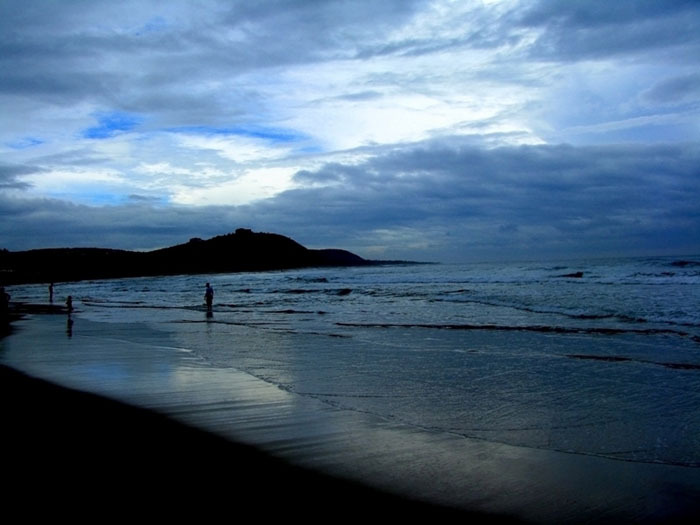 The beauty of the beach is unspoiled and absolutely sublime. 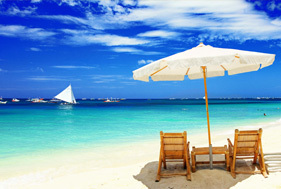 The golden sand and the mild current lets you relax on the beach and escape from the mind-numbing realities of life for some moment. 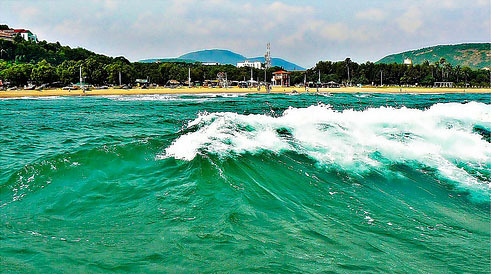 The beach has special offerings for watersports enthusiasts and those who love adventure such as Jet Ski and wind surfing. 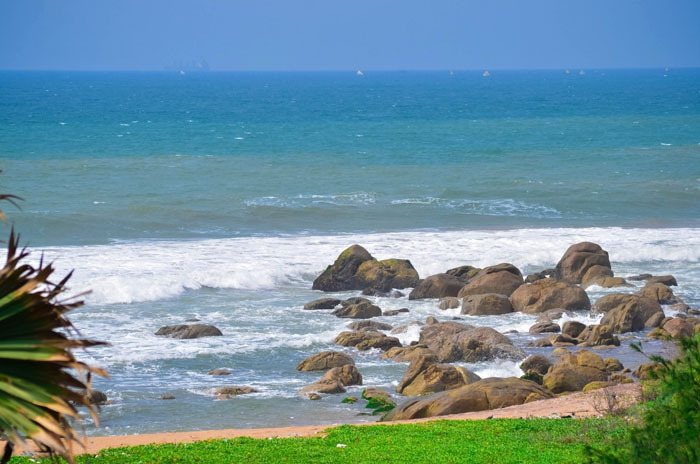 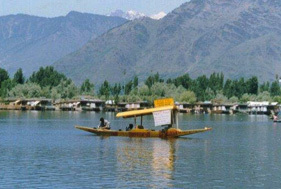 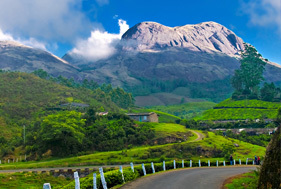 The unmatched scenic beauty of the beach is very tempting and makes the beach a favourite among the picnickers who wish to spend quality time amidst golden sands, shimmering water and profuse greenery. 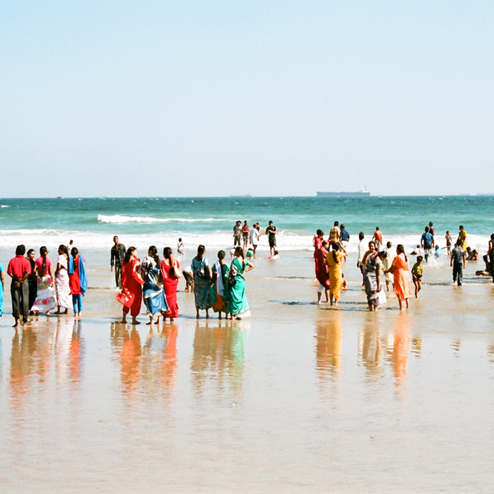 On the day of Holi, people flock to the beach to play Holi and the entire beach is immersed in several hues of colours. 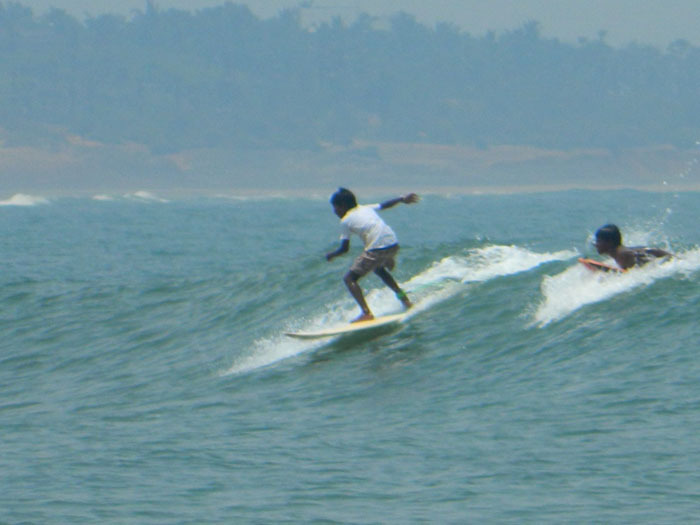 How to reach Rushikonda beach? 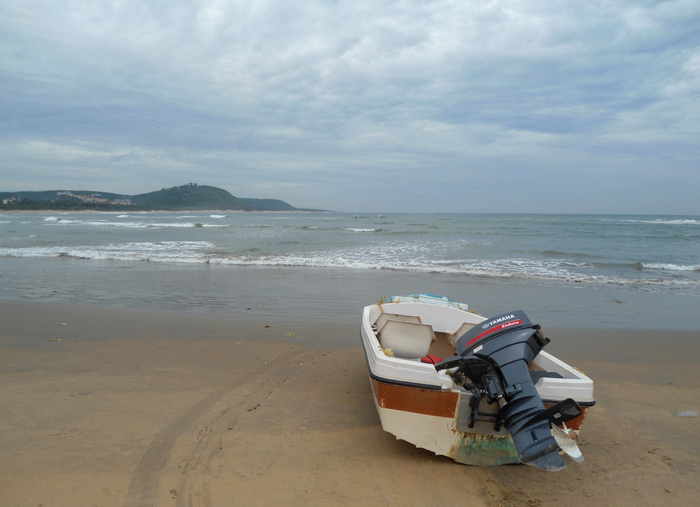 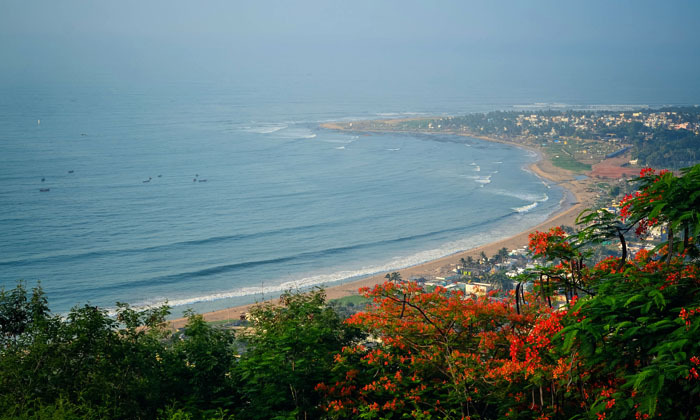 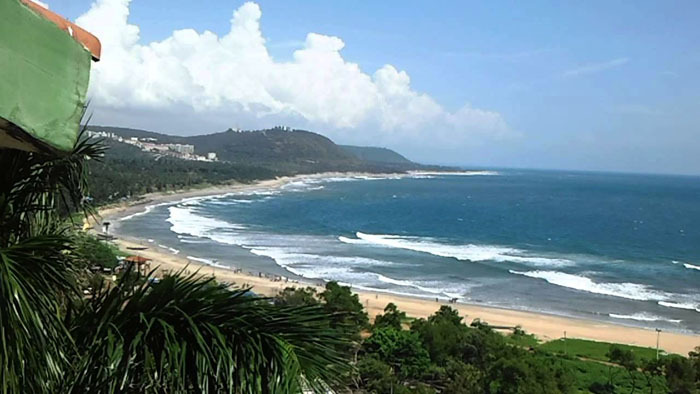 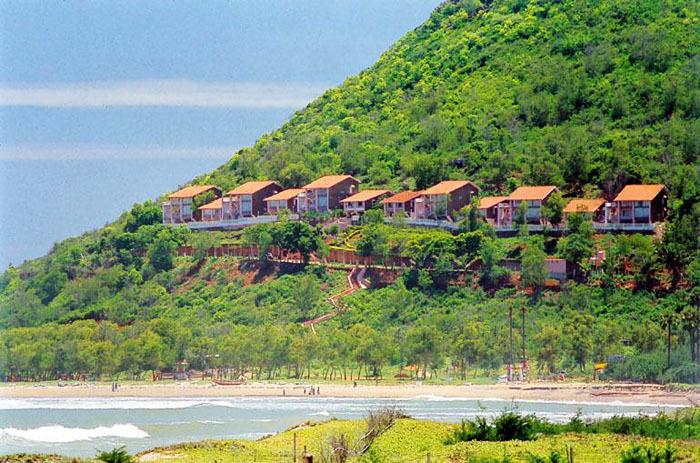 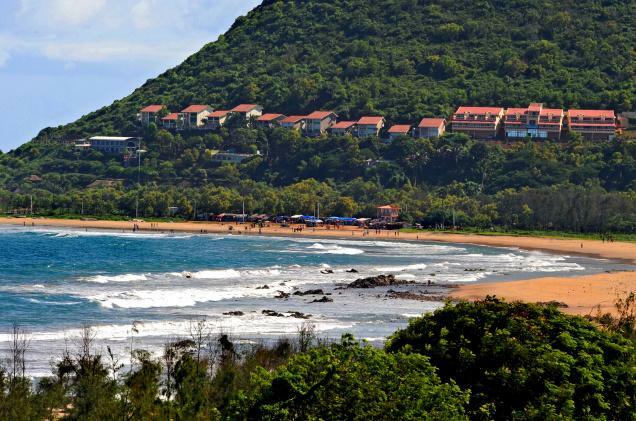 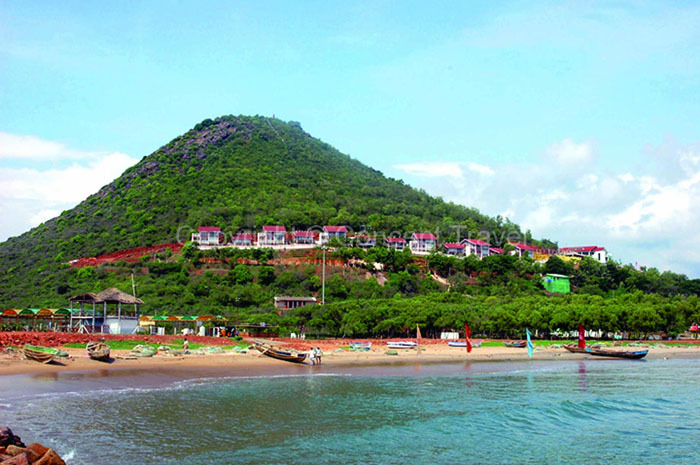 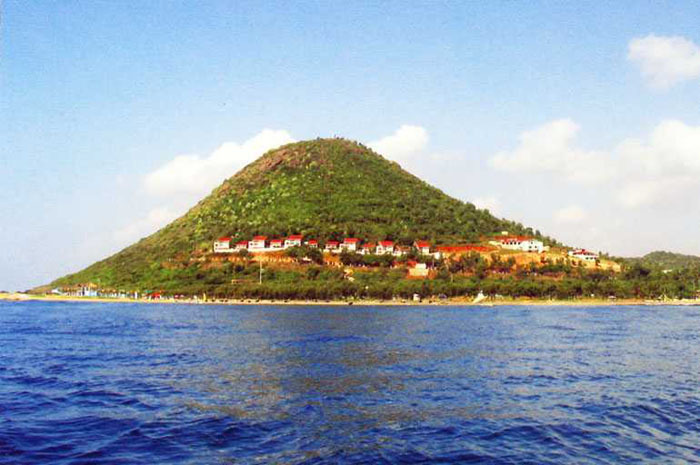 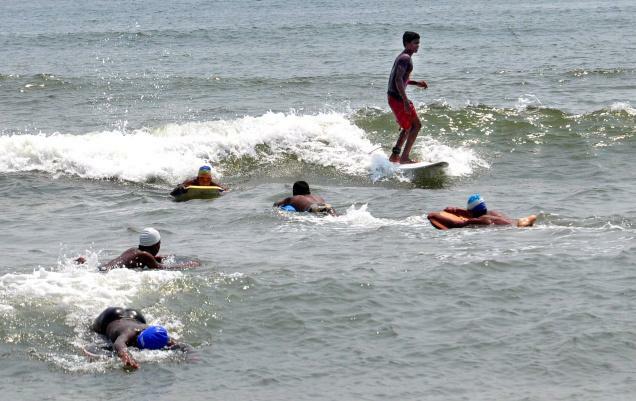 The beach is situated merely 8 kms from the city of Vishakhapatnam and can be easily reached by road. 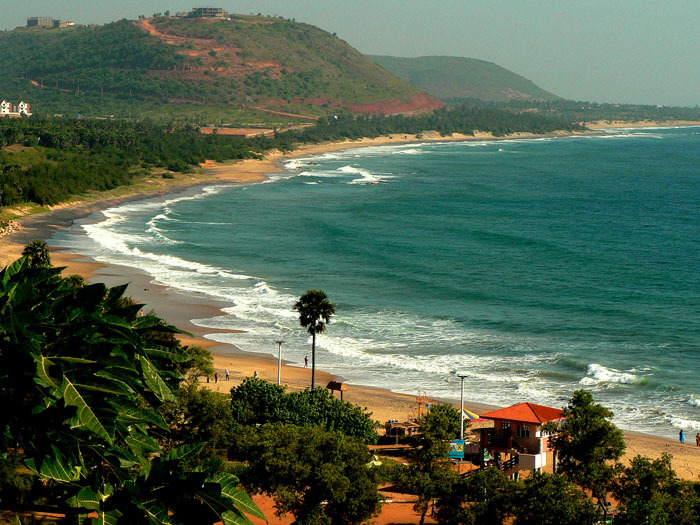 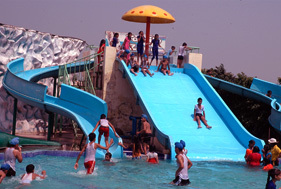 The nearest railway station to the beach is Vishakhapatnam Railway station. 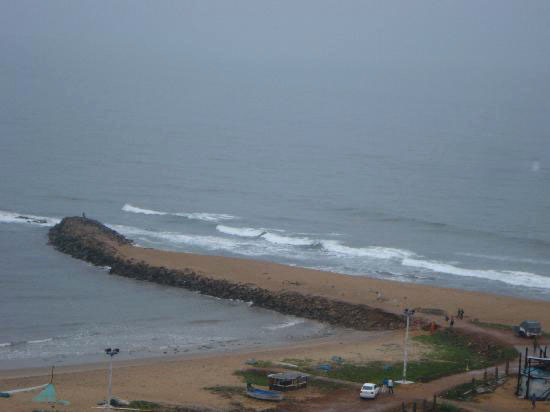 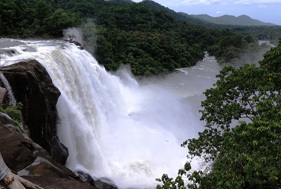 When to visit Rushikonda beach? 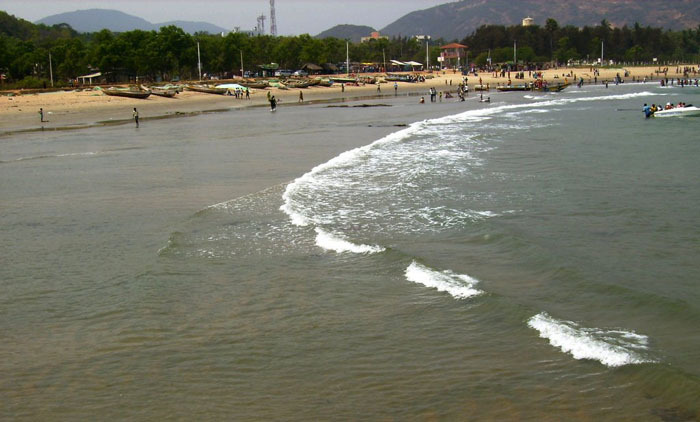 It is recommended that you visit the beach in the winters as the weather is quite pleasant. 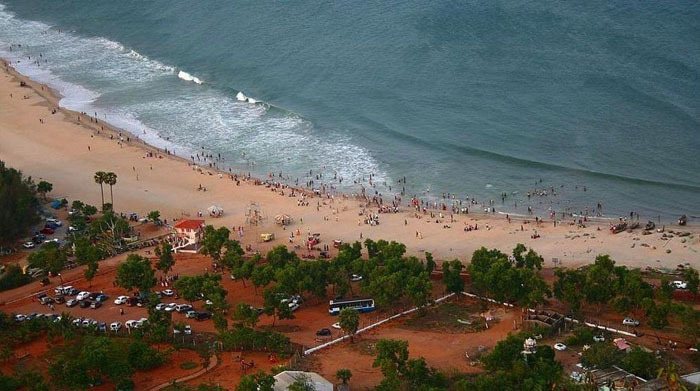 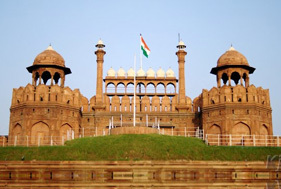 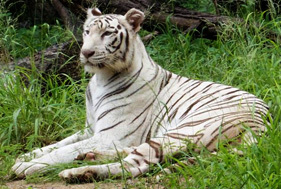 If you are planning to visit in the month of the March, do celebrate Holi on the beach.